The number of animal rabies cases reported in Arkansas from Jan. 1 to July 25 this year has exceeded 100, according to Arkansas Department of Health data. The total reported is 105, with skunks being the most common infected animal. This compares to the entire year in 2013 when Arkansas reported 152 cases during the course of 12 months. Previous to that, 131 cases were reported in 2012, 60 in 2011 and only 34 in 2010. Rabies is a deadly viral disease that affects the nervous system of warm-blooded animals, particularly mammals. It is usually spread by an infected animal biting another animal or person. Rabies is a fatal disease that almost always leads to death, unless treatment is provided soon after exposure. 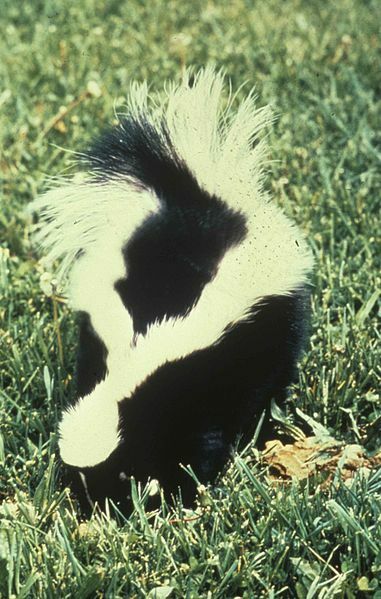 In Arkansas, rabies lives and circulates in wild skunks and bats. Any mammal can become infected with rabies, including domestic pets such as dogs and cats, agricultural animals such as cows and horses, and people when they are exposed to rabid wildlife.